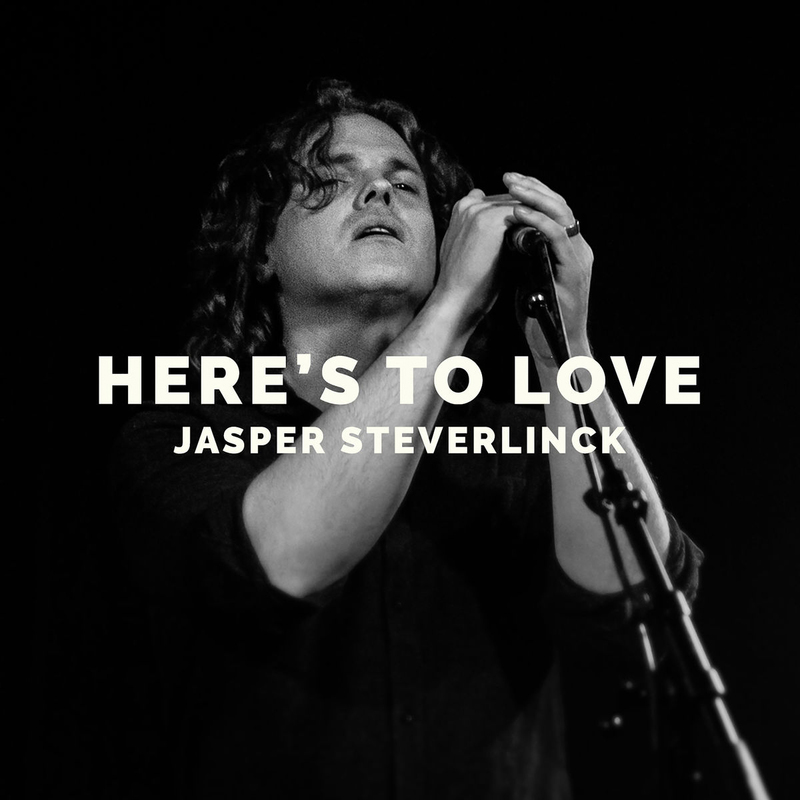 Jasper created the anthem for ‘De warmste week’, a charity event held by Flemish radio station Studio Brussels. A generous 10 million euros — a new record — was collected in just one week. Here’s to love is the new single and anthem for this event. The song raises a toast to light and darkness, who go hand and hand together trough life.